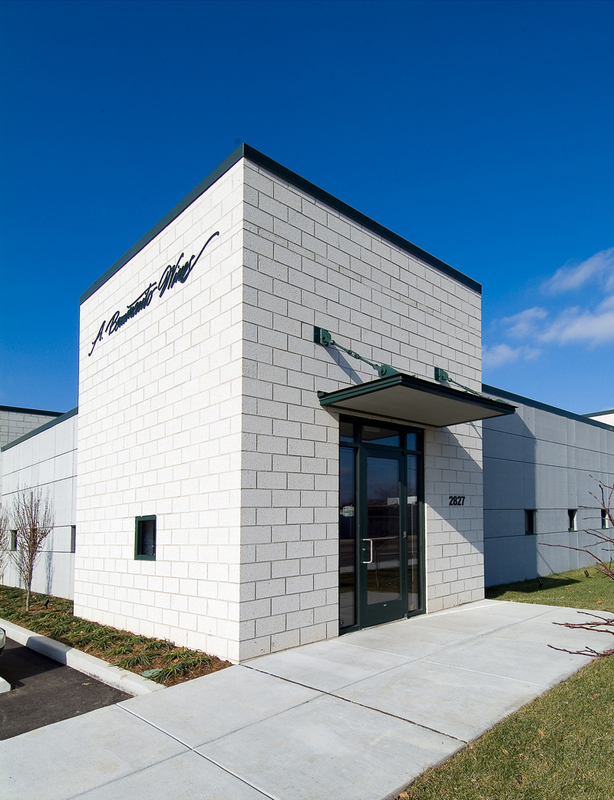 A. Bommarito Wines was in need of a new, larger corporate office and distribution warehouse due to a growing client base. Bond Architects assisted corporate representatives in the design and construction of their new space. With clean lines and soft interiors, the durable space features an office suite, break room, conference room with tasting bar and distribution warehouse.